and a mile long list of diseases it can help control or at least positively impact. 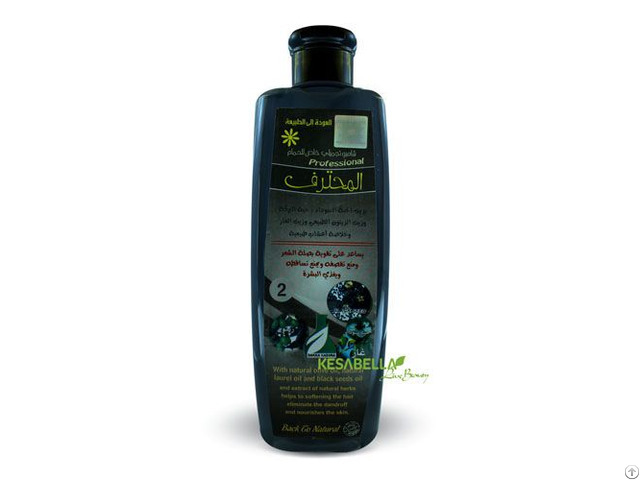 The Black seed oil has the ability to speedup or regrow lost hair. overall health for hair. It contains all of the elements needed to keep hair at its best. oils that leave the hair clean and lightly conditioned without over stripping it. It cleanses deeply and brightens hair by removing all the impurities that make your hair look and feel drab.